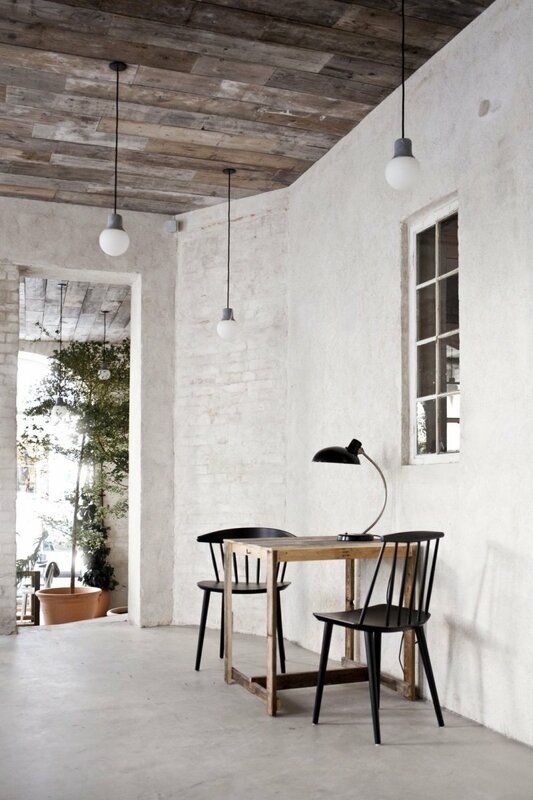 Mass Light Pendant NA5 is a pendant lamp with natural and simple beauty, designed by Norm.Architects for &Tradition. 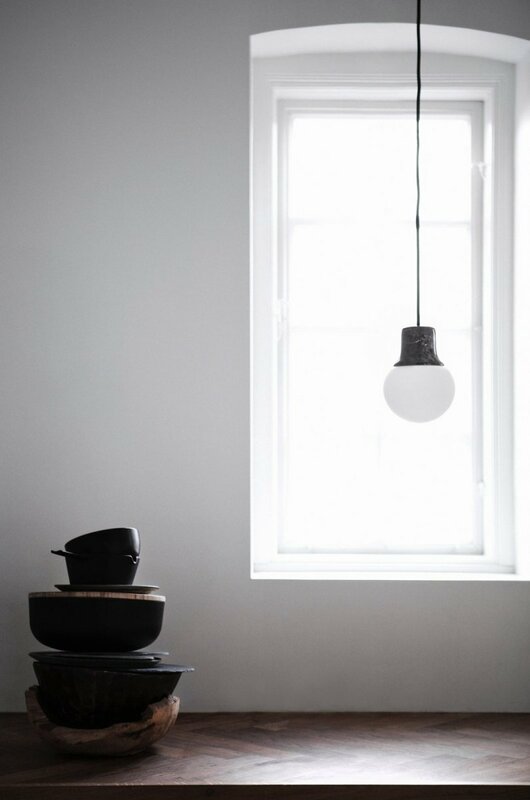 When traveling cities, Norm Architects were fascinated by the street lamps; the characteristic cast iron top — looking a bit like a hat — with a semi transparent glass sphere at the base. 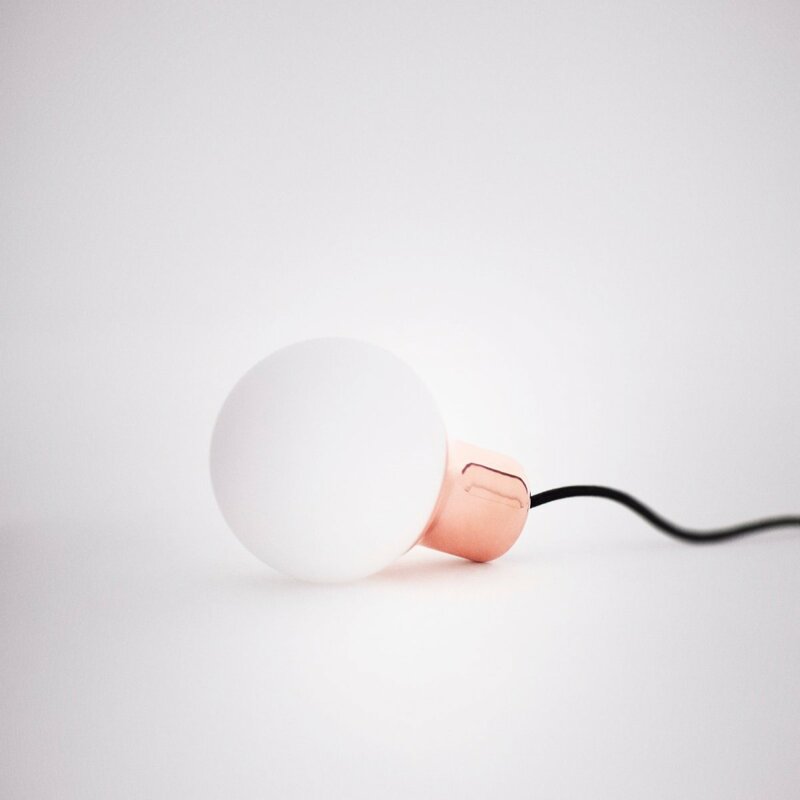 Back in the studio Kasper and Jonas detached the street lamps from its original use and transferred the shape and combination of materials in order to design an outstanding, indoor pendant — the Mass Light. 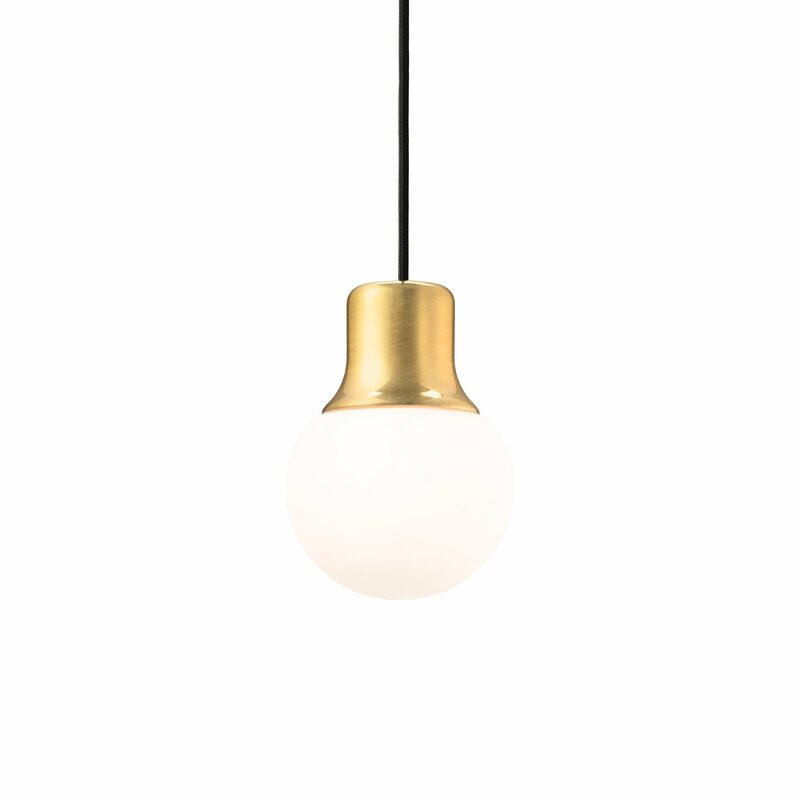 The pendant was first launched in brown marble and glass as the two architects were keen on creating a lamp made from natural stone, which can withstand everyday use. The unusual use of solid marble for a lamp gives an exceptional sense of quality and durability. Later, two other quality materials were added to the range in the form of copper and brass. The shape of Mass Light is bold, strong and masculine. Yet feminine curves soften the expression. 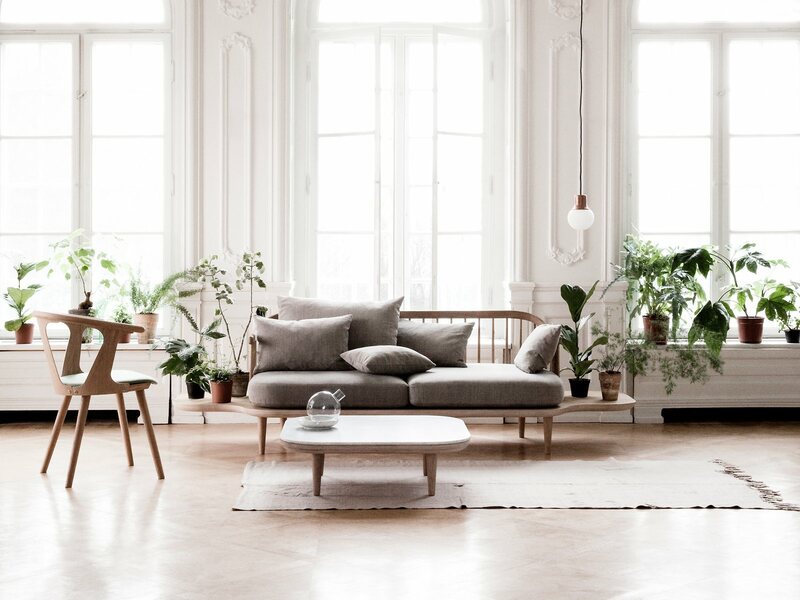 The well-known shape lets you focus on the beauty of the materials, its aesthetic structures and colors.